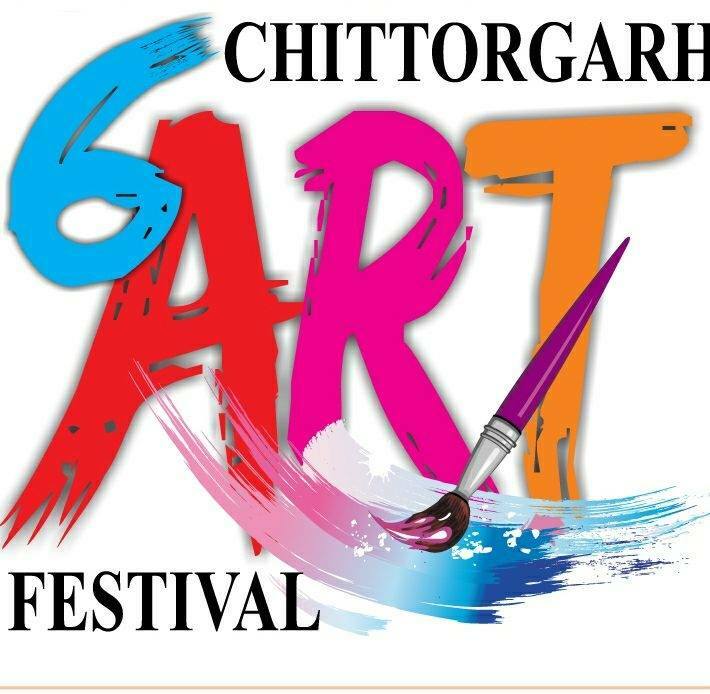 Warm Greeting from Chittorgarh Art Society……!!! 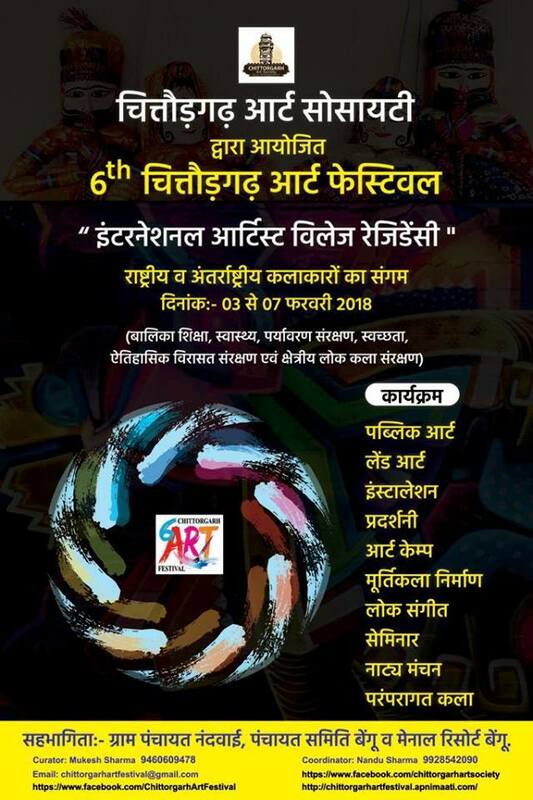 As it is already known that every year Chittorgarh Art Society organizes an art camp at national level and following the trend, we are pleasured to announce that this year also we are organizing the art camp again which is going to present Shri Sawariya Jee Chittorgarh.First of all, we would extend our warm thanks to the artists not only from India but from the entire globe also which had been turned up as the great milestone in the success of this art camp from past few years, hence we are confident for this year’s camp as well. Feel free to contact for more detail.